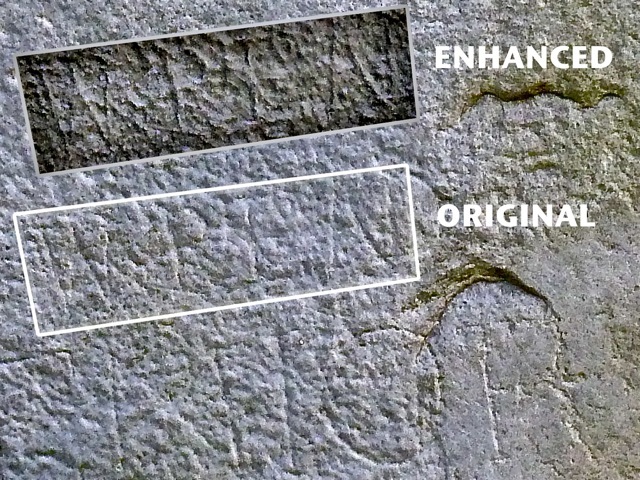 Most people are aware of the existence of a piece of graffiti on the southern edge of Stone 52 at Stonehenge which reads "I WREN" and is reputed to be that of Christopher Wren. 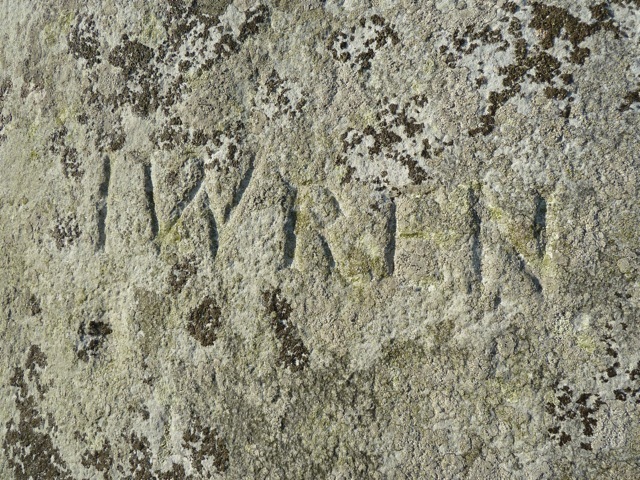 While doing the stone check this morning, I happened to notice a second occurrence of the name "WREN", this time on the west face of Stone 23. Here are photos of these graffiti for comparison. Perhaps he was a naughty boy twice.